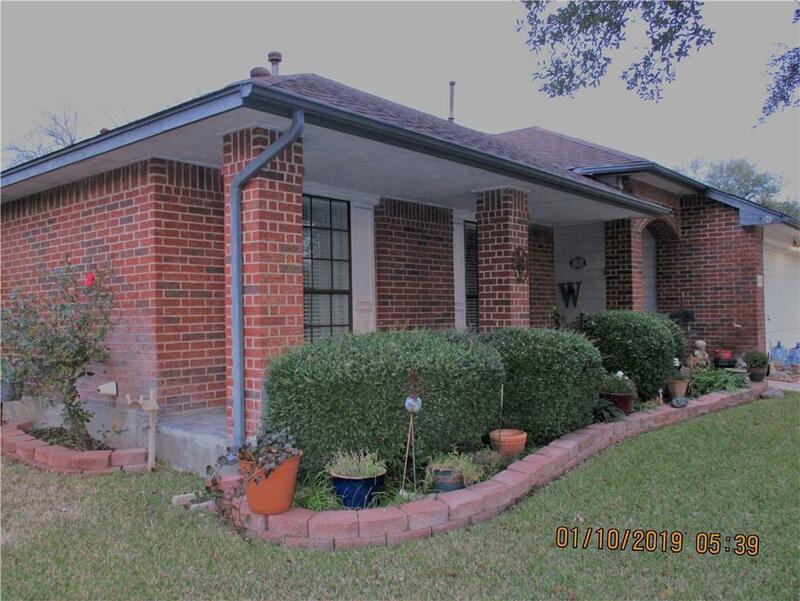 Elegant one story home in a well-established neighborhood with four bedrooms and two bathrooms is now for sale. 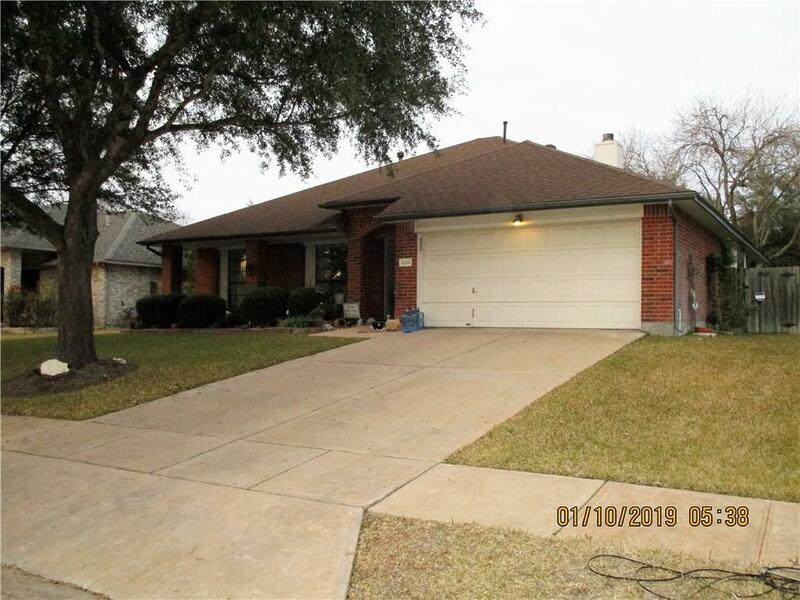 This home offers lots of space for storage, fireplace in the family living area, large back yard and open dining room/living area. 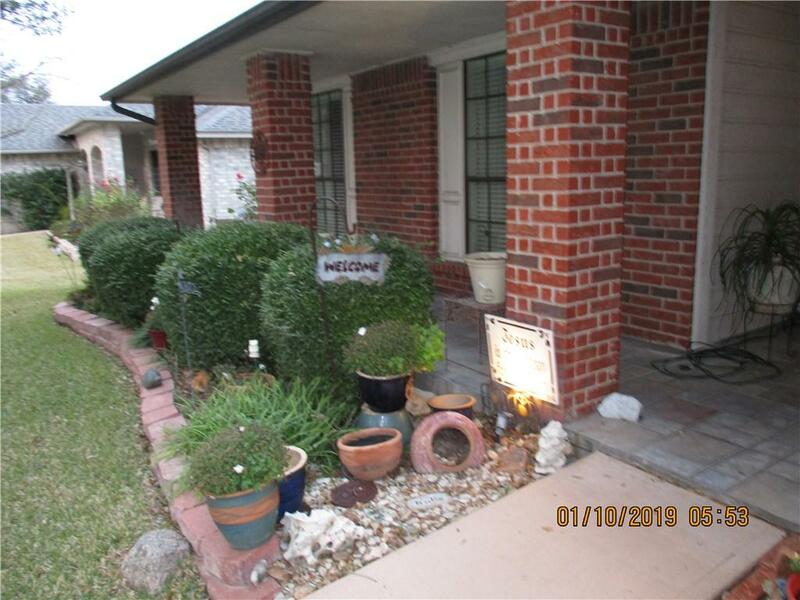 The home is 100 percent brick and has a two car garage. 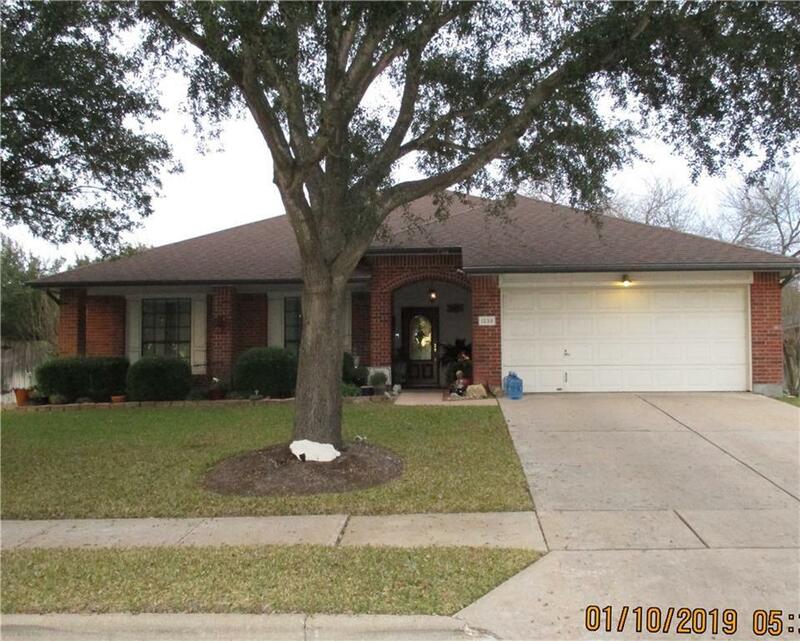 Property listed by Casablanca Centex Realty.